There are no active listings in the Plantation Club Villas of Hutchinson Island for early December 2018. 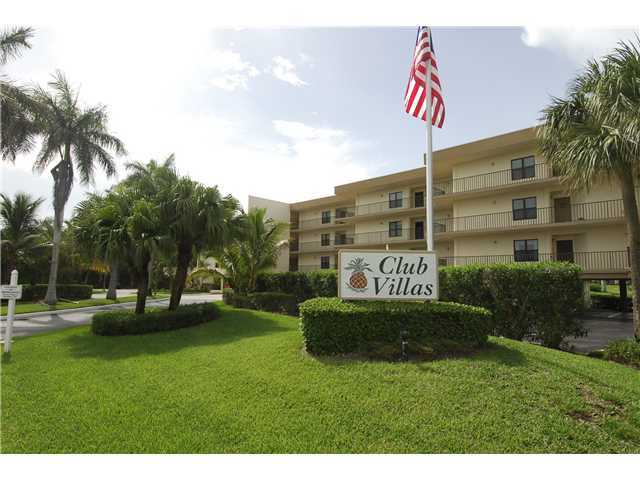 There is 1 pending sale in the Plantation Club Villas. This condo was listed for $285,000 or $239.90 per sq. ft. of living area. 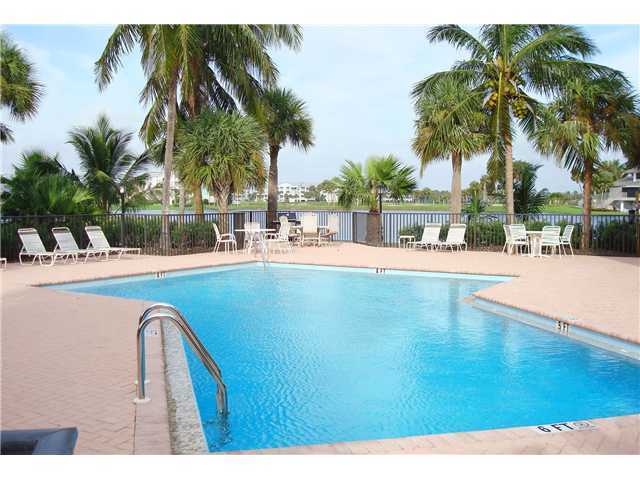 This condo was on the market for 22 days prior to going under contract. 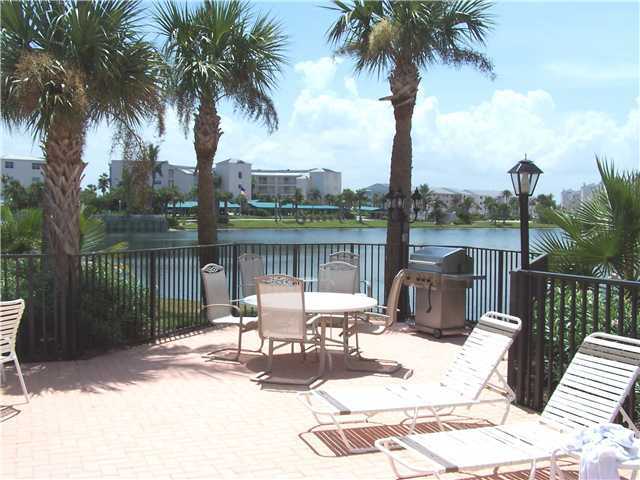 2 condos have sold in the Plantation Club Villas in the past 12 months. The sales prices were $220,000 and $285,000. This is an average sales price of $252,500 which equals $190.69 per sq. ft. of living area. These condos sold for an average of 94% of the last listed price and were on the market for an average of 204 days before receiving an accepted offer. Current condo and management fees are around $367 per month.